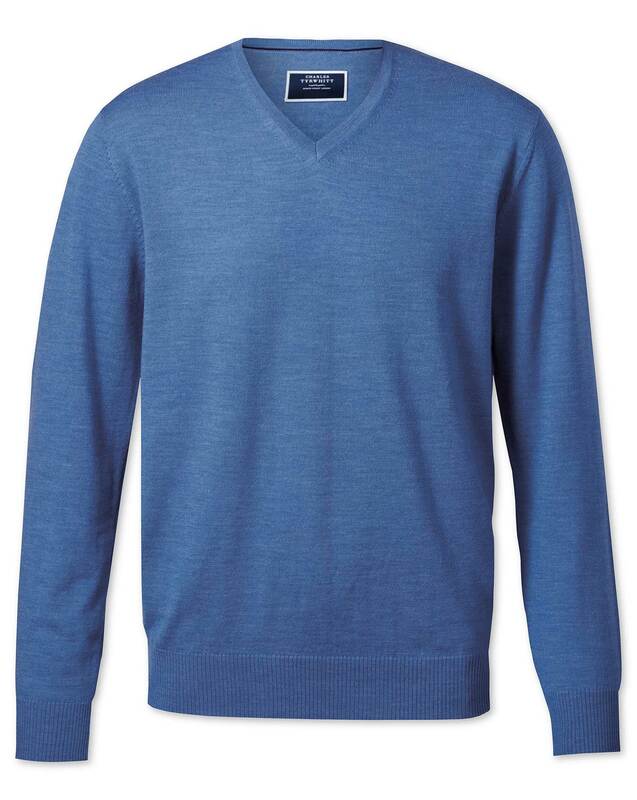 Response from Charles Tyrwhitt: I am sorry that the jumper was not the right size. At Charles Tyrwhitt, we offer a generous six-month guarantee to give you enough time to make a decision if you like the product, fit and size. You are welcome to return this back for an exchange or refund. This is our guarantee to you. Please do follow the return instructions included within the box, or feel free to contact our customer service team for further guidance. Excellent fit when I eventually ordered the correct size, ( my fault as the first was too big). Great colour and value for money. Tried it on and it seems OK, possibly a bit bigger than expected. Colour is just what I wanted.